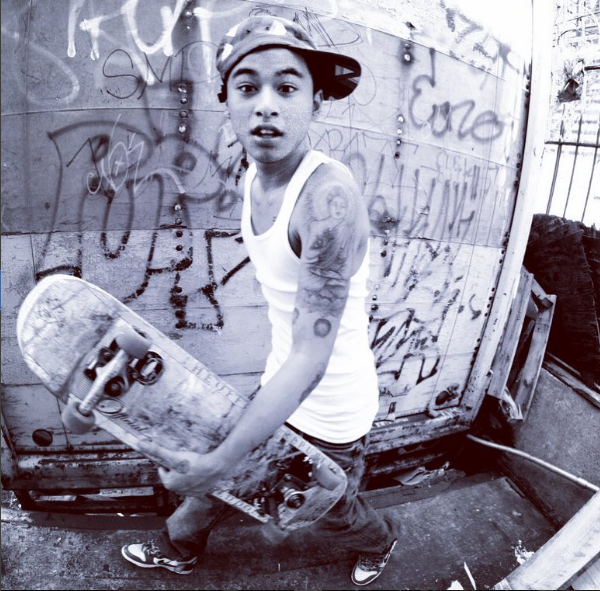 Ricky Bobby aka BK Bugs is a Cambodian-American recording artist born and raised in Brooklyn, New York. His distinctive style originates from the Brooklyn streets he grew up on to NYC’s melting pot of culture and his own personal musical influences. He’s a member of the Brooklyn based art collective 4FUN aka 4FUN Crew. Ricky Bobby is currently working on his debut project, and has been featured on EPs, compilations and mix-tapes, he’s also toured and performed with fellow 4FUN artists across the U.S.